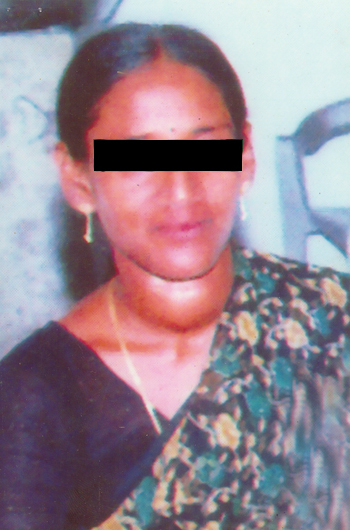 A female aged 25 years presented with swelling in the neck region since 10 years. Had been vaccinated for all communicable disease. 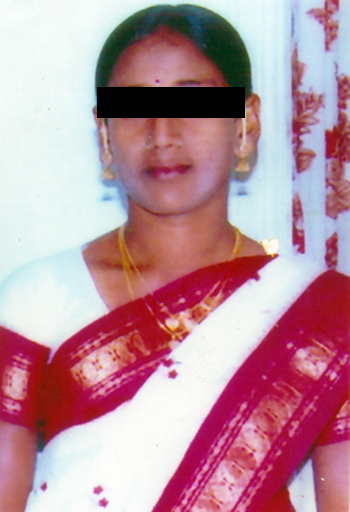 This case simply responded to prescription based on the Totality of Symptoms. The Dynamic Medicinal force has evicted the Disease Force from her body by the suitable remedy. Here the signs and symptoms makes a clear provisional diagnosis of Hyperthyroidism with Goitre. Investigations and imaging studies had not been done since the patient is not affordable for the cost.